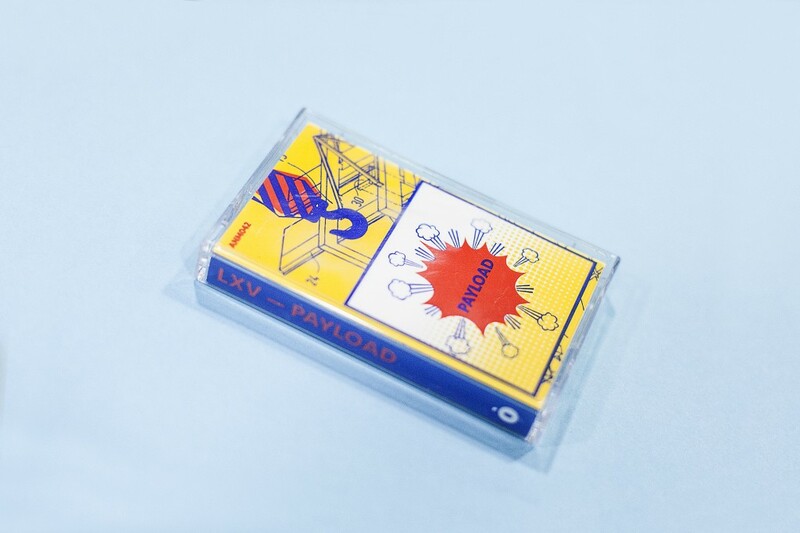 Payload is a new release from LXV. Payload refers to a concentration, during the making of these sounds, in the mutability of information through various forms of media and the perception of content upon arrival. The sounds in this grouping are specifically inspired by outsider music and sound art and a continuing interest in exploring varying forms of rhythmic texture and focal points. LXV is a project by US Producer David Wesley Sutton. Yellow Chrome cassette tape with red and blue imprint.